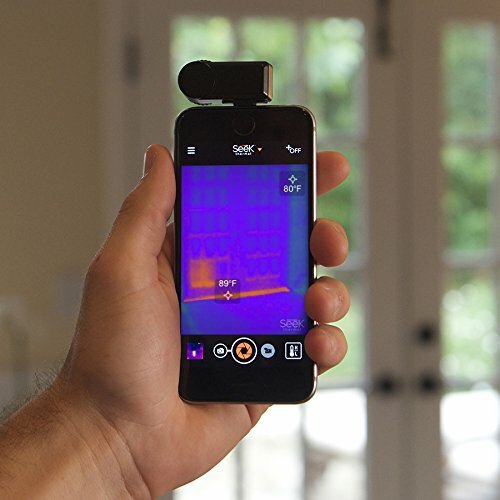 You may need to use a thermal imager if you suspect: 1️⃣ that your house is lacking in proper insulation. 2️⃣ that your bae has developed a cold heart. 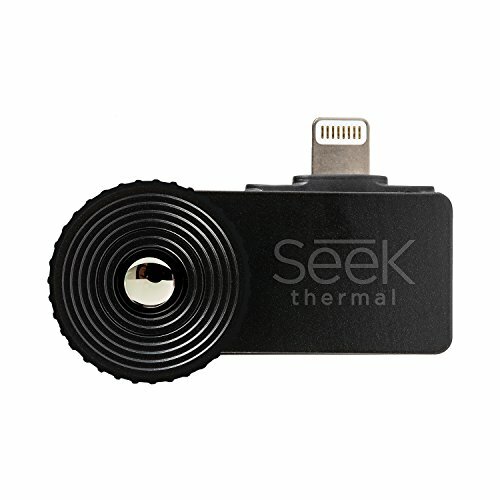 Either way, this thermal imager that plugs into your iPhone is sure to be the most convenient choice. 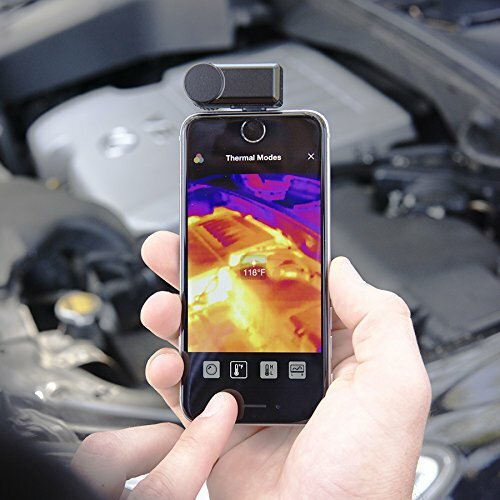 Seek CompactXR is a highly portable, versatile and durable thermal imaging camera that plugs directly into your smartphone. 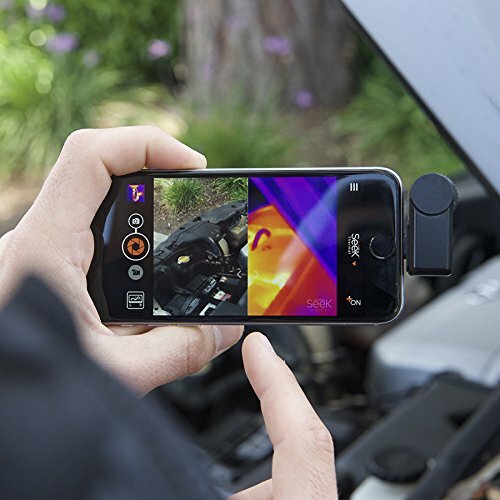 This device translates thermal energy (infrared light) into a visible image on your phone. 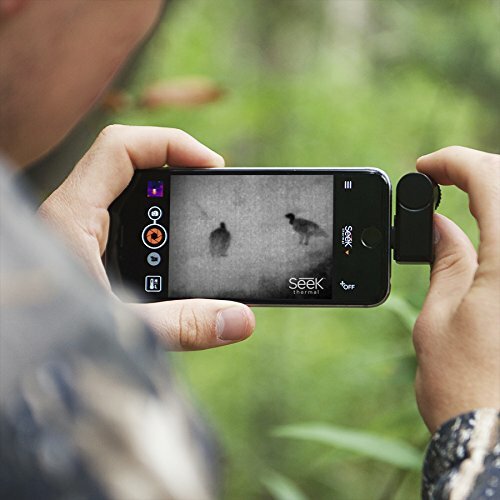 CompactXR's narrow, 20 degree field of view is ideal for outdoor use, providing a detection range of up to 1800 feet, nearly twice the range of the Seek Compact. With a detectable temperature range of -40 to 626 degrees Fahrenheit, tracking wildlife, spotting predators, and identifying intruders are just a few of its multitude of use cases. 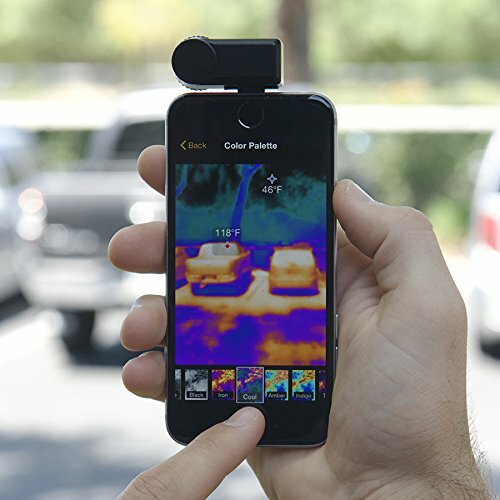 CompactXR's focusable lens allows users to fine-tune their thermal imagery. 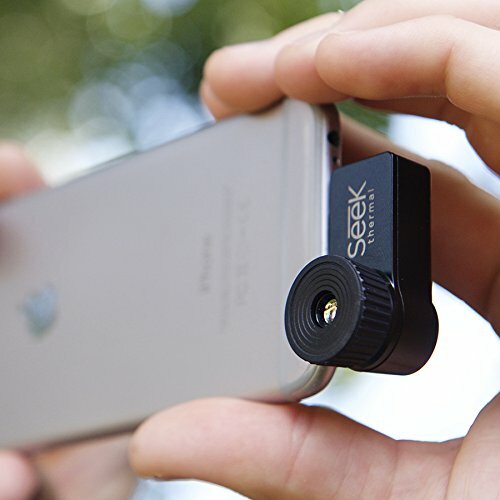 It also comes with a pocket-sized, waterproof carrying case. 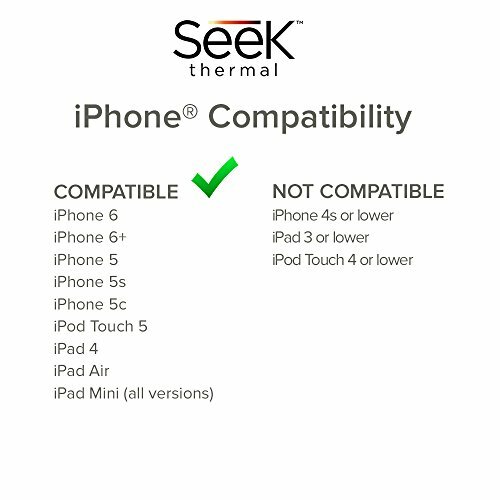 Seek CompactXR is perfect for hunters, hikers, campers, boaters and homeowners.